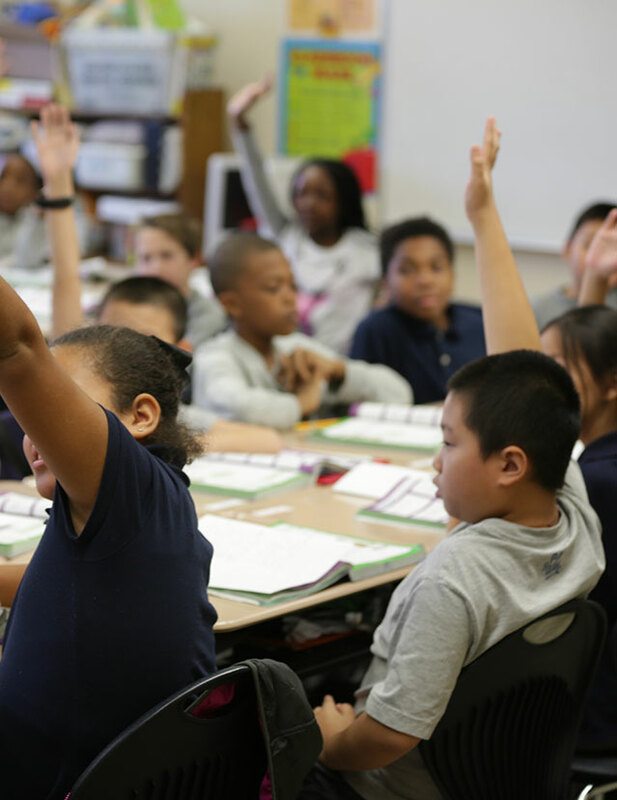 Is Leader in Me an evidence-based program? Yes. Leader in Me is an evidence-based program and it is making a measurable impact on schools all over the world and in the lives of millions of students, parents, teachers, and administrators. Since 2010, the empirical evidence for Leader in Me has been growing rapidly and there are now over 30 academic research studies which have evaluated the effectiveness of Leader in Me and proved its impact. 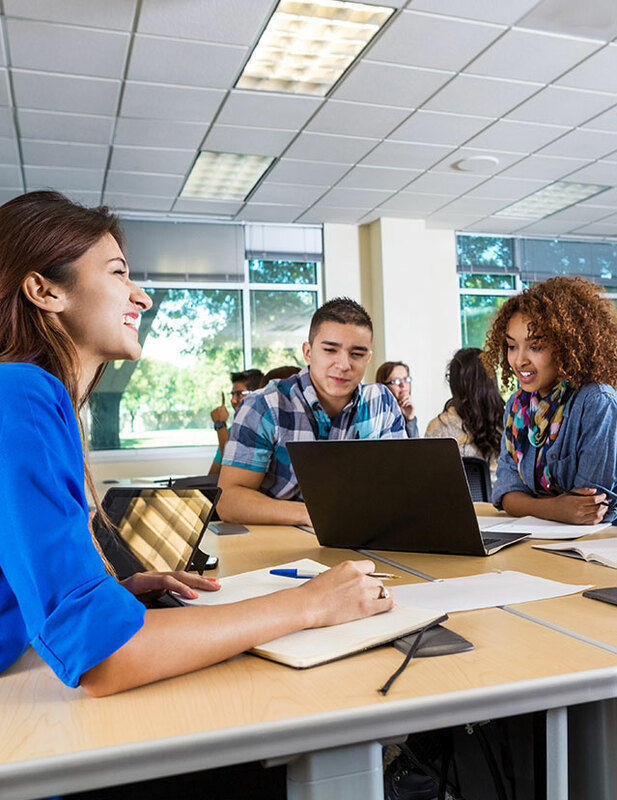 A full range of experimental methods have been used, from sophisticated quantitative analysis of statewide data, to intensive qualitative studies that analyzed interview data from dozens of educators, families, and students. In addition, nearly all of the studies were reviewed by a peer or academic advisory group before release, and all studies were conducted by researchers who had full intellectual freedom in the analysis and results. Research that demonstrates this impact includes research from the University of Michigan’s College of Education, which released the findings from two separate quasi-experimental studies in two reports showing positive impacts to student disciplinary referrals and attendance in Leader in Me schools. One report focused on disciplinary rates and attendance in Missouri and the other on disciplinary rates in Florida. The findings are the strongest empirical evidence of the effectiveness of the Leader in Me process to date. Both studies followed the strict evidence standards required by What Works Clearinghouse (WWC) and the Collaborative of Academic, Social and Emotional Learning (CASEL). 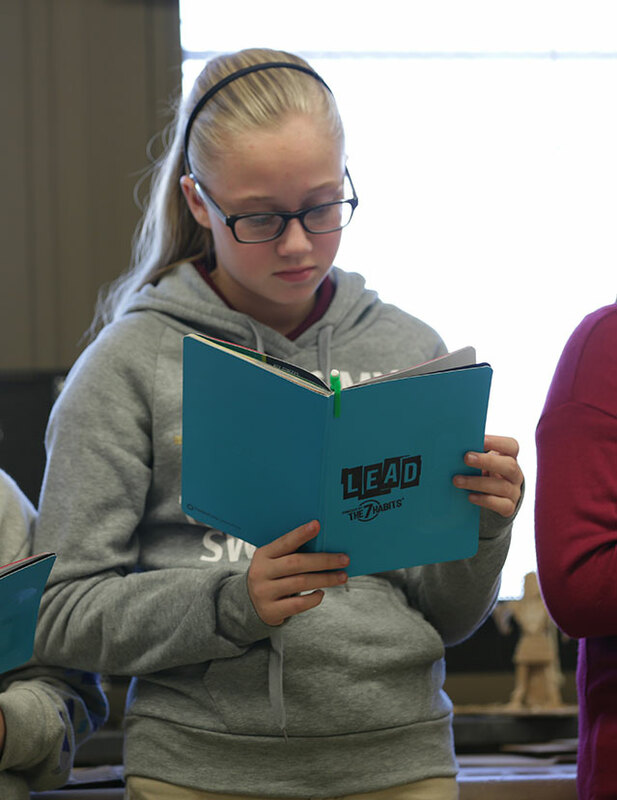 Leader in Me schools in Missouri had 42 percent fewer discipline incidence than predicted by pre-Leader in Me performance and matched controls. Had Leader in Me schools not participated in the process, they would have had significantly more discipline incidence. 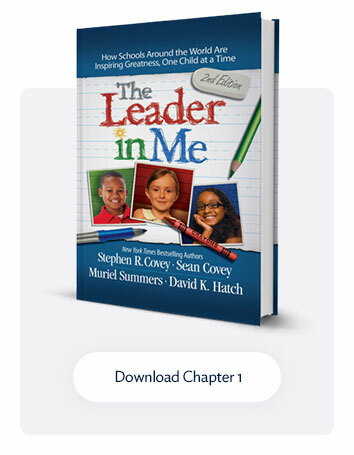 Leader in Me schools in Missouri who left the Leader in Me process experienced a significant decline (P˂0.0001) in school attendance compared to schools that still remain in the Leader in Me process and matched control schools. Leader in Me schools in Missouri that have participated in the process since the launch of Leader in Me 3.0, experienced significantly increased attendance (P=0.007). An analysis of Florida Leader in Me schools compared with matched control schools revealed a 23 percent improvement in disciplinary incidence for Leader in Me schools. For more information about the impact of Leader in Me and to view these studies, as well as many other studies, visit our research page.